Imagine being able to enjoy all your music without limits, in the office, in a friend's house or wherever you are. This is possible thanks to PulpTunes, a utility that transforms your iTunes library into a server that you will be able to access by means of a friendly interface on any web browser that has support for Flash. 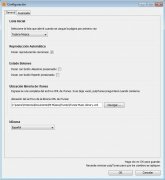 Since it doesn't require the installation of any tools, the playback of our music collection can take place from a computer using Windows or Linux or even from a Mac. 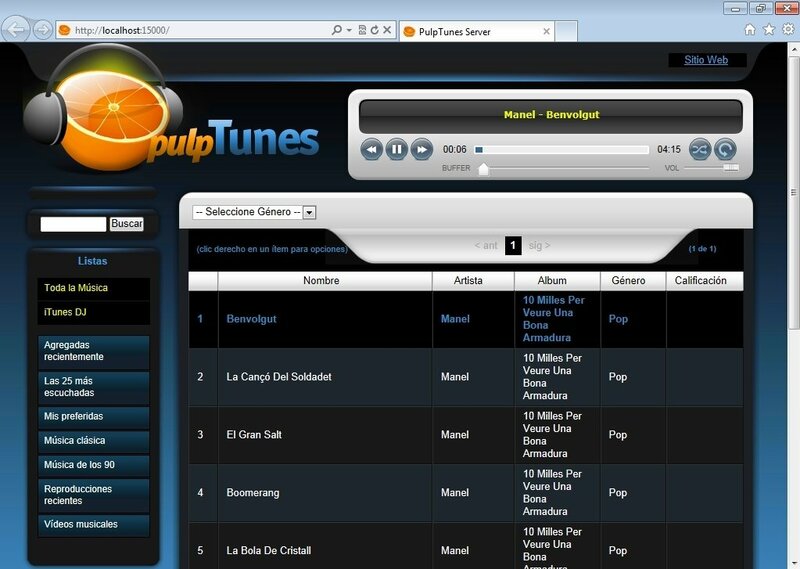 Pulp Tunes offers support for the MP3 and AAC (M4A) formats and it includes an option to download the tracks. When it plays a song it offers the visualization of its cover, as long as it has one assigned. 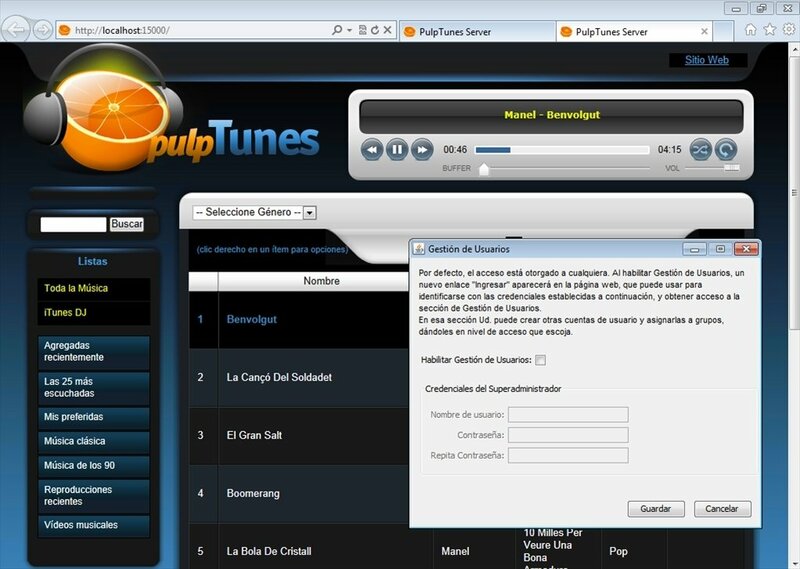 It can generate direct links to songs or playlists that we will be able to send to our friends. 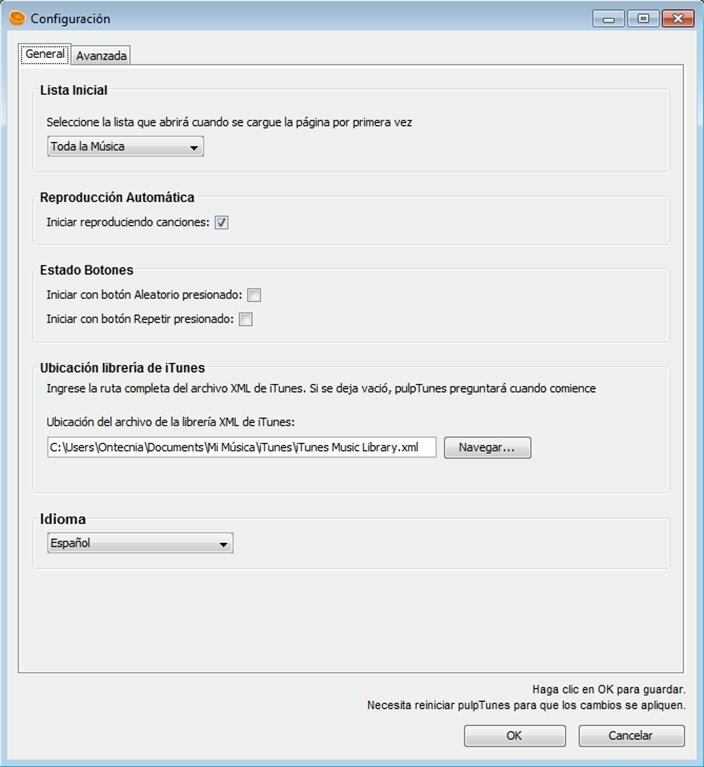 It also has integration with the iTunes DJ function, that used to be known as Party Shuffle, and that now allows our friends to play with our songs. To take your music anywhere as long as there is an Internet connection. This download requires that we have Java Runtime Environment 1.0 or above installed. This download requires that iTunes is installed.